Distributed By – MAW Records, Inc. Manufactured By – MAW Records, Inc. Created & Produced at MAW Studios, NYC. A Special thanks To All The Musicians Who Tore Up This Record and Mr. Tommy LiPuma !!! 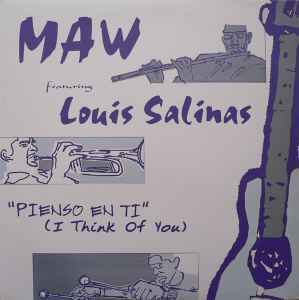 Louis Salinas appears courtesy of GRP Records. ⓟⓒ 1998 MAW Records, Inc.